This past April, the Digital Scholarship Center hosted lightning round presentations to showcase the digital research of its Faculty Fellows, Graduate Externs, and Digital Scholars. The scholars presented their 2016-2017 digital projects in a series of five-minute talks, describing how they used digital methods (e.g. textual and network analysis, digital mapping, 3D modeling) to answer new research questions in the humanities and social sciences. 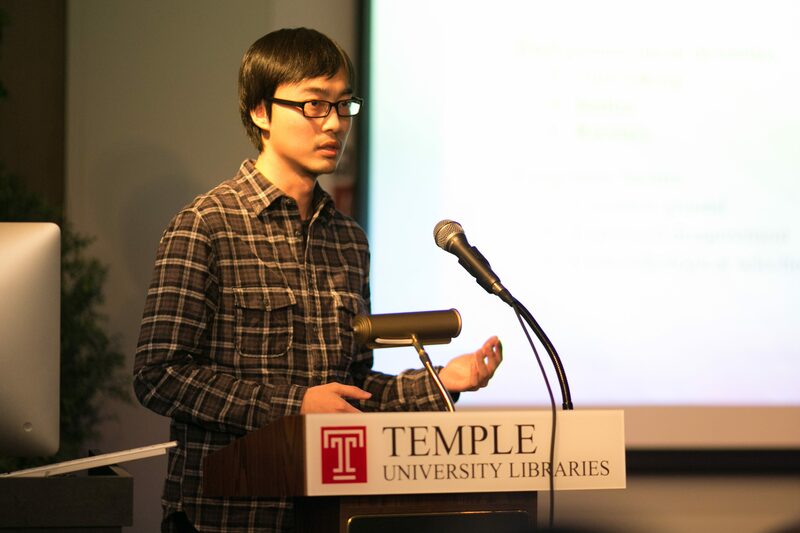 These presentations are now available online on the TU Libraries website. I Think Therefore I am… But What am I?